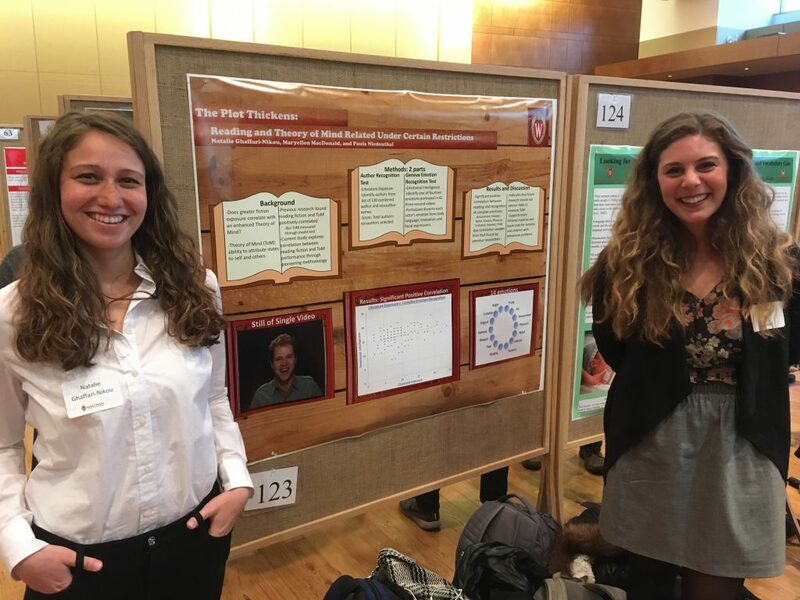 This Friday, April 13th in Union South the undergraduate symposium will feature four senior thesis presentations connected with LCNL (full program here). Teresa Turco will present a talk titled ‘The Effects of Accented Speech on Knowledge Acquisition’ at 9:30 am in the Alumni room. Her senior thesis was conducted in LCNL under the mentorship of Elise Hopman and Prof. Maryellen MacDonald. 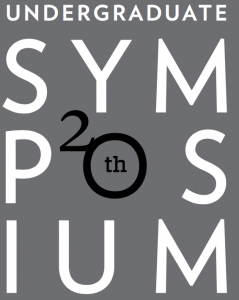 Natalie Ghaffari-Nikkou will present a poster titled ‘An Exploration of the Correlation Between Fiction Exposure and Theory of Mind’ during the 11am – 12:15 pm poster session in Varsity Hall (poster #123). Natalie conducted her senior thesis in LCNL mentored by Prof. Maryellen MacDonald as well as Prof. Paula Niedenthal. 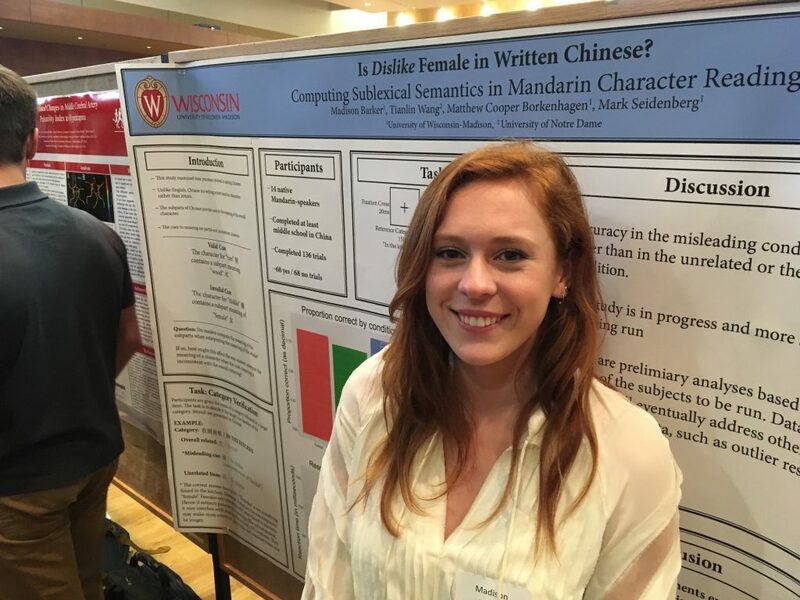 During that same poster session, Madison Barker will present her poster titled ‘Is dislike female in written Chinese? Computing sublexical semantics in Mandarin character reading’ (poster #159). She conducted this senior thesis in LCNL under the mentorship of Matt Cooper Borkenhagen and Prof. Mark Seidenberg. Furthermore, Kendra Lange will present a talk titled ‘Possible Mechanisms of Bilingual Advantage on Creativity’, during the 11 am – 12:15 pm talk session in the Alumni room. Kendra conducted this research in the Austerweil lab co-supervised by LCNL’s Elise Hopman.